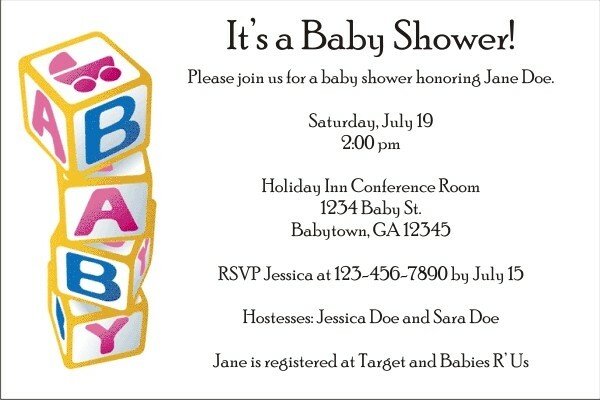 Personalized invitations are the building blocks for a great baby shower! 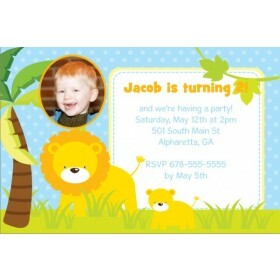 Baby Blocks baby shower invitation from Personalized Party Invites is great for any baby shower! 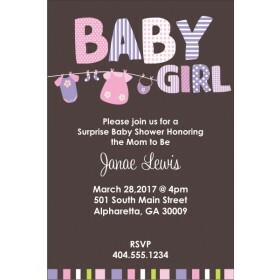 It features colorful blocks and ample space for you to customize the baby shower invite with your baby shower wording. 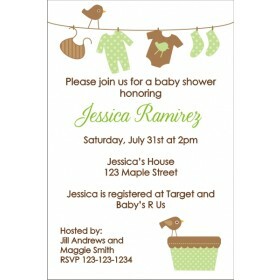 Customize and order Baby Blocks baby shower invitation today!